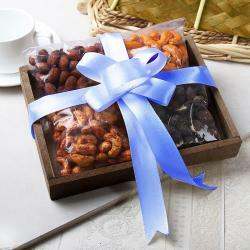 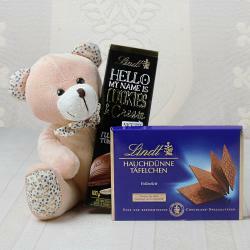 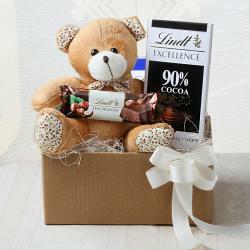 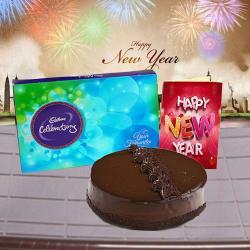 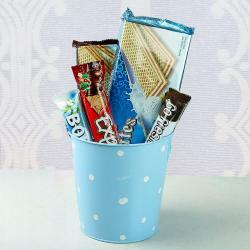 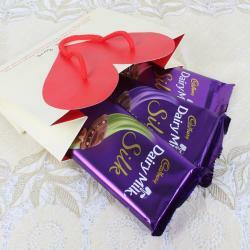 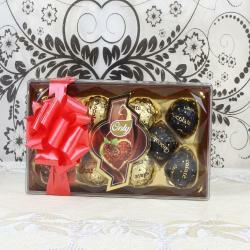 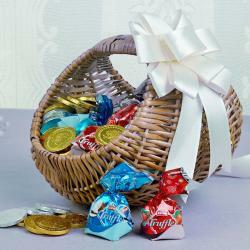 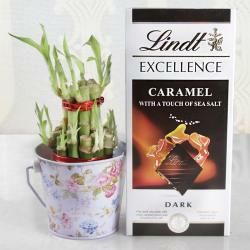 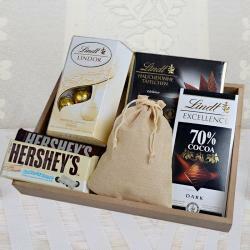 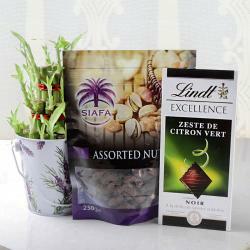 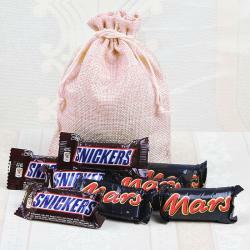 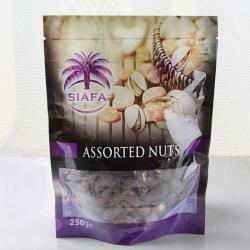 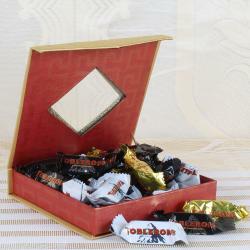 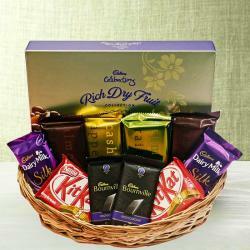 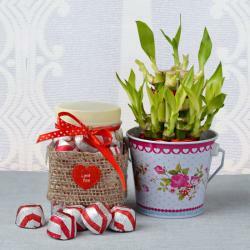 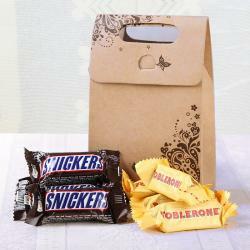 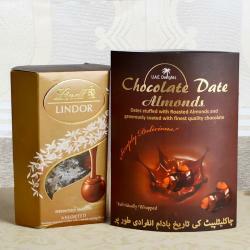 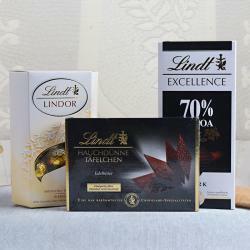 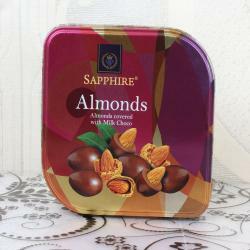 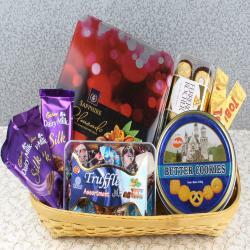 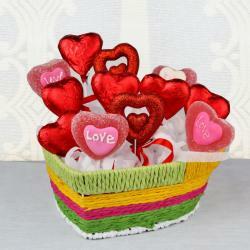 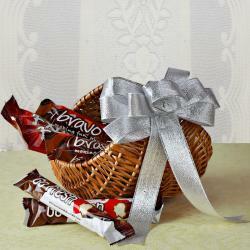 Giftacrossindia.com brings to you a whole new range of New Year Chocolate Gifts Online for your loved ones. 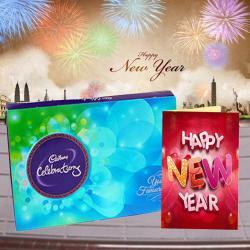 Chocolates make the best gift item and we bring to you beautiful packs of New Year Chocolates for every taste bud. 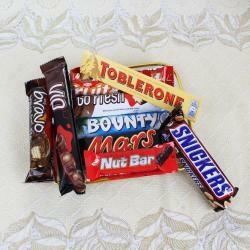 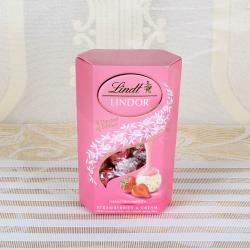 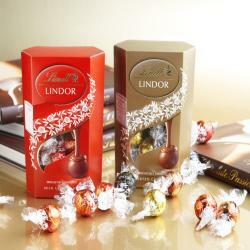 We have a huge collection of chocolates from imported brands such as Lindt, Ferroro Rocher, Cadburys and Nestle’s. 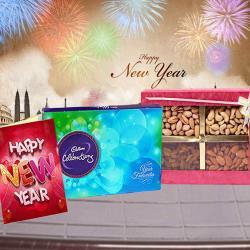 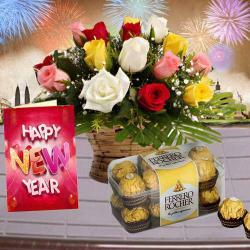 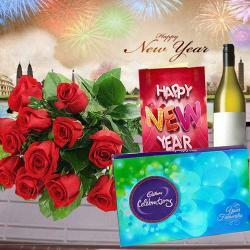 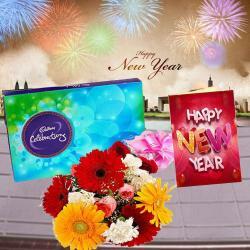 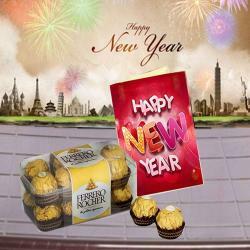 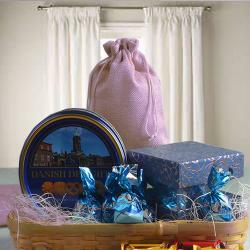 You can send beautiful New Year Chocolate Hampers with New Year Personalized Gifts or New Year Personalized Cards. 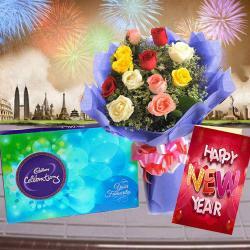 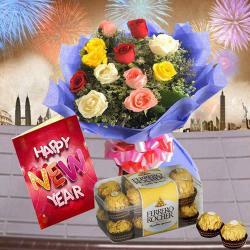 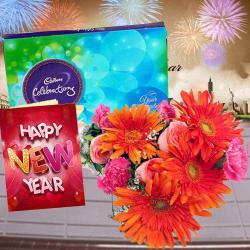 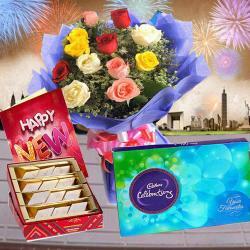 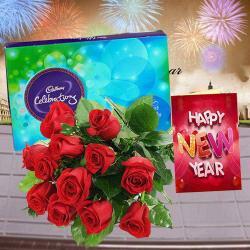 Combine his/her favorite chocolate with New Year Flowers or New Year Cakes Online and brighten up his/her day. 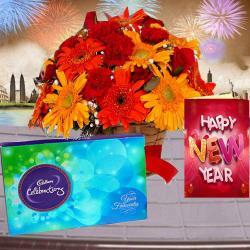 Choose from unique New Year gift ideas such as midnight special gifts delivery, New Year green gifts etc and spread the magic of sweetness to everyone this New Year.